Anniversaries represent a milestone and a special time for celebration. They are the perfect occasion to gather family and friends in a stylish venue to reflect on old memories and create new ones. 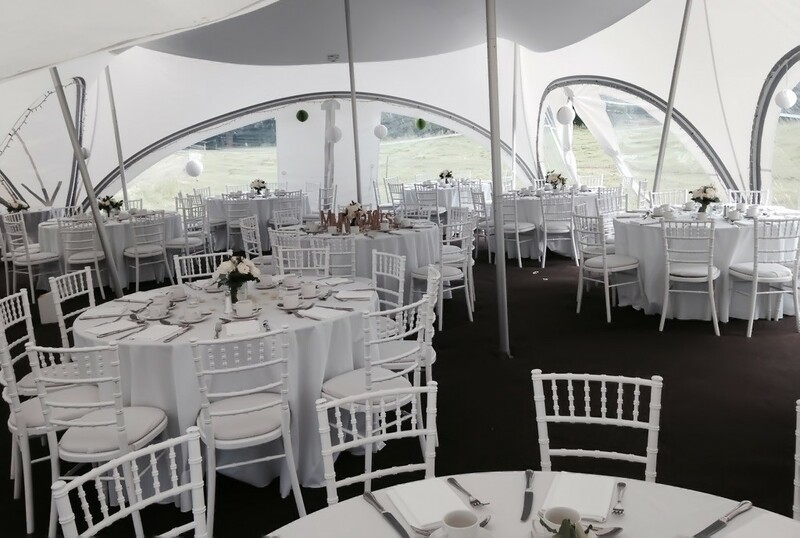 We are often requested to provide marquees for Silver, Gold and Ruby wedding anniversaries and you may choose to decorate the marquee interior according to the colour of your celebration wedding year, or alternatively choose a theme of your own. There are several different reasons to bring people together and hold a party. These include celebrations an engagement, christening, special birthday or perhaps even a life milestone such as a prom, graduation or retirement. Our marquees provide you with the perfect space to bring people together at a wonderful party, designed around your exact requirements. On what is often considered to be the most special day of your life, you are likely to want to leave nothing to chance. You may be looking for exclusivity for your wedding party, or perhaps a space that you can tailor and co-ordinate to a theme. 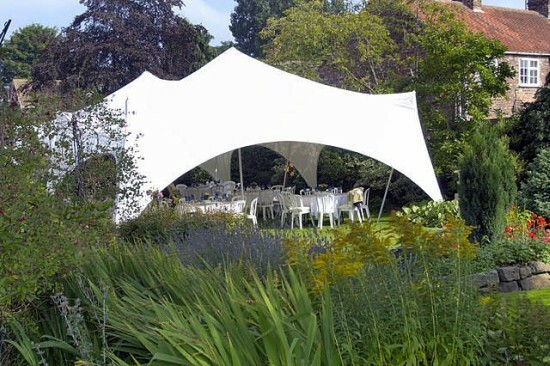 Marquees provide you with the perfect wedding venue and backdrop for your day. 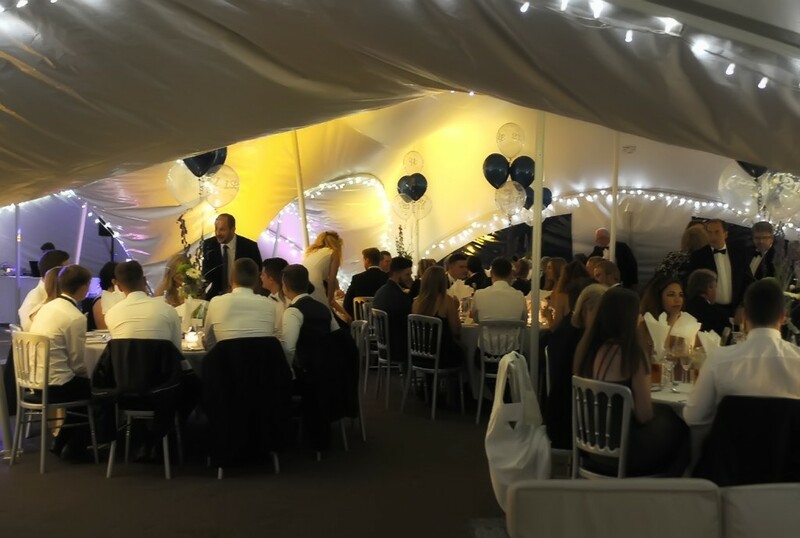 Our marquees have the ability to accommodate your wedding guests and you can choose additional features and accessories to add to the atmosphere. Contact us to discuss your dream wedding reception.